I recently visited Argileh Trioz in Vile Parle West and the food at this restaurant was delicious. We ordered the chilli paneer pizza and the BBQ cottage cheese pizza, they were both loaded with cheese and tasted really good. After finishing the pizzas we ordered their Thai Pot Rice, a delicious combination of rice, gravy, and lots of veggies. 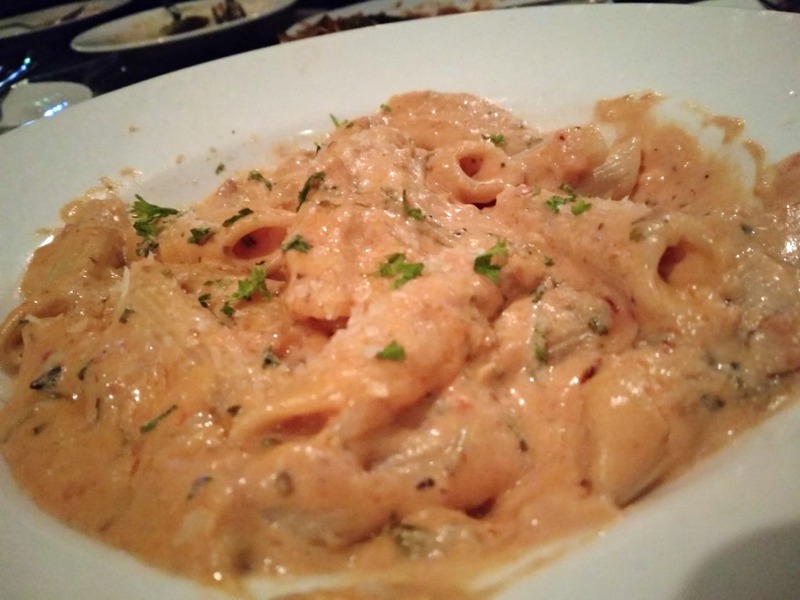 And not just that, we had the pasta too. I preferred the pink variant over the white one. The service is really slow and the air conditioner wasn't working when I visited.